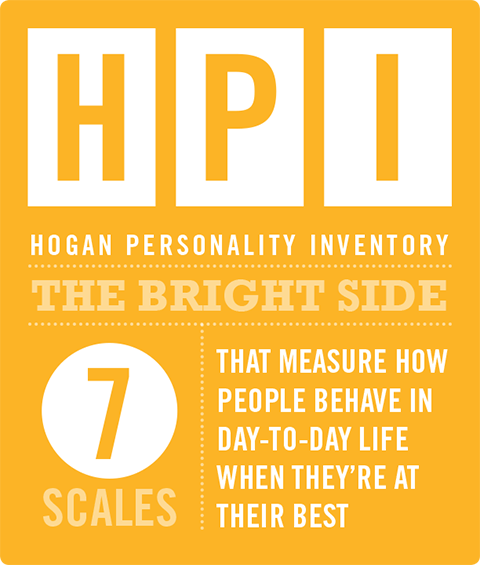 Hogan Assessment Systems is an acknowledged world leader in personality-based assessments. 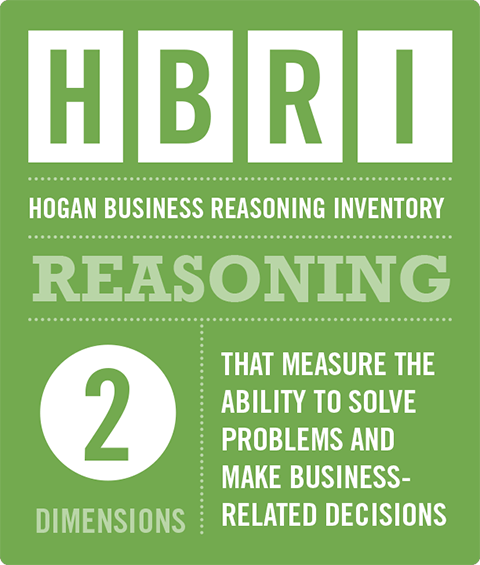 Since 1987, Hogan has innovated on the principle that personality predicts performance, delivering assessment products that are acclaimed for their validity, reliability and strong basis in science. Founded by Drs. 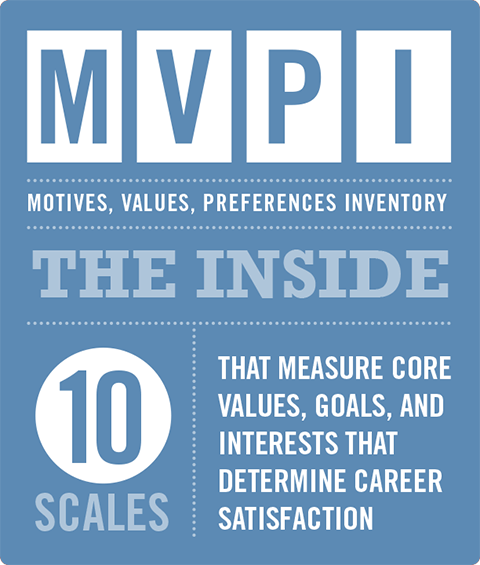 Robert and Joyce Hogan, Hogan pioneered research on personality in business and were the first to quantify how personality factors impact workplace efficiency. 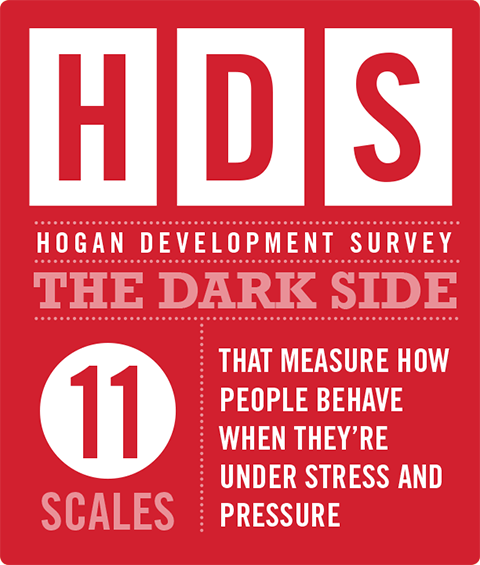 Today Hogan’s research department continues to develop assessment tools based on sound psychological theory, and has conducted more than 450 studies which validate the relationship between personality and performance. Hogan Assessment tools pinpoint key traits and aptitudes to streamline recruitment, manage talent, improve team performance and develop strong leaders within company ranks.